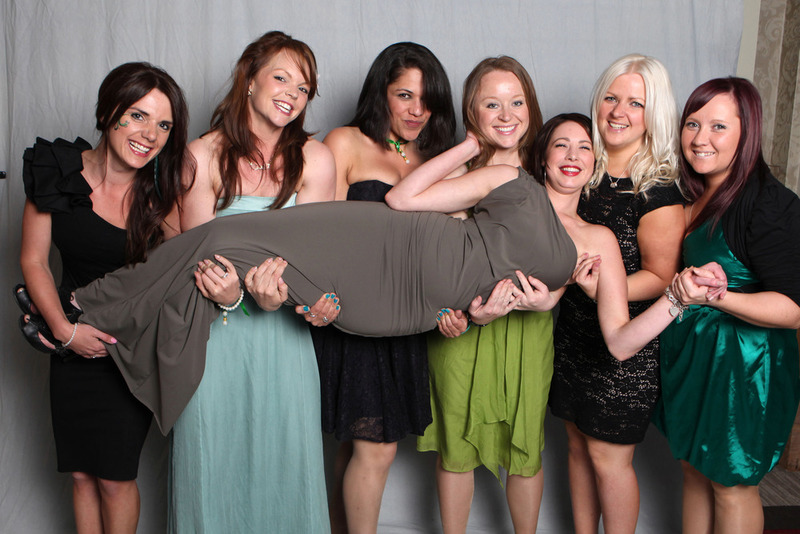 I enjoy organising fun events! When I found out that Macmillan Cancer Support had joined forces with the Sussex Cancer Fund and the BSUH Trust to build a support and information centre for the cancer patients and carers of Sussex, I wanted to help. 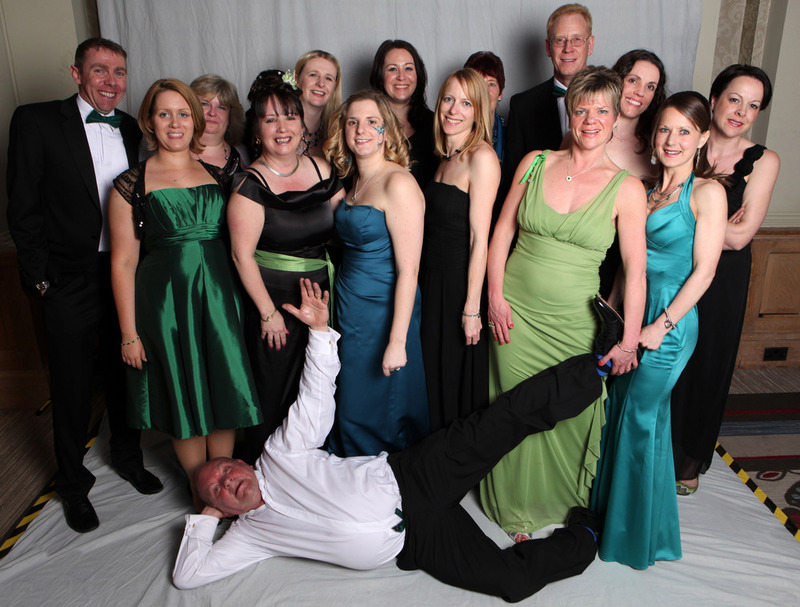 After participating in Coffee Mornings and local community fundraising, I decided to throw a charity ball. I wanted to honour Macmillan in a big way for all the help and support I received when I was experiencing the trials and tribulations of cancer. 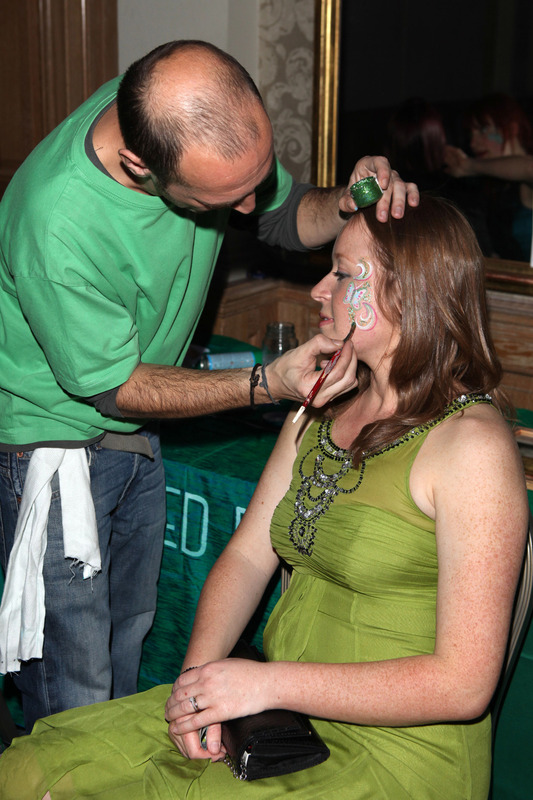 The theme would be GREEN - just a splash of - in recognition of Macmillan's corporate colour. 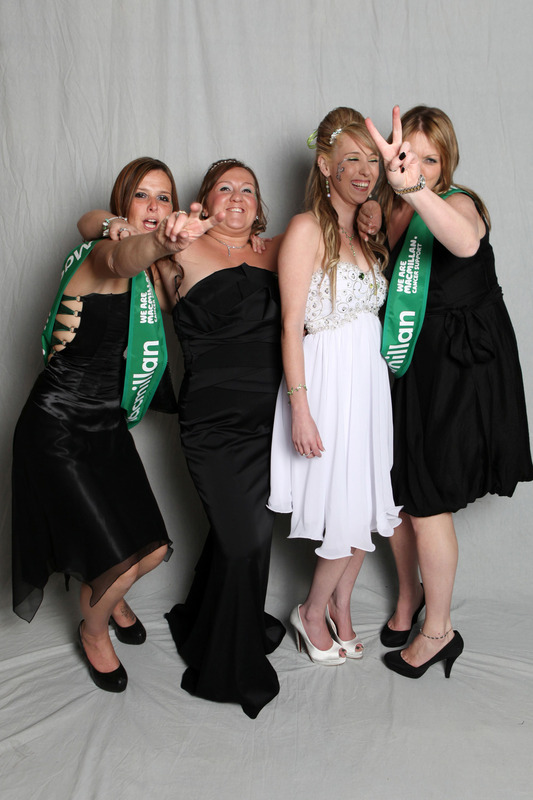 The Splash of Green Charity Ball (SoG) would be a quality affair held at a prestigious venue in Brighton. It would be fun, glitzy and ultimately, raise lots of money - specifically towards the building of a brand new cancer support & information centre for the cancer patients and their carers in Sussex. 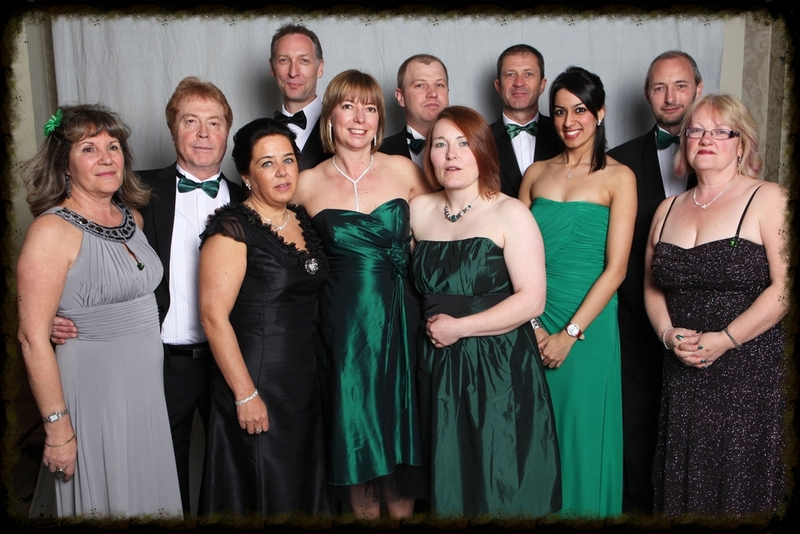 SoG 2011, 2012, 2013 charity balls have totalled over £62k to date. 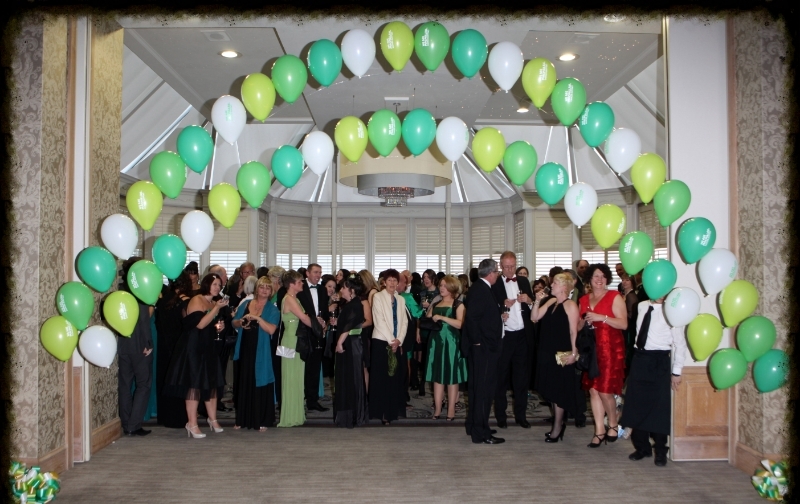 2015 was intended to be the final ball to celebrate the opening of the Macmillan Horizon Centre, plus an Afternoon Tea in 2016, bringing the total to £94k. 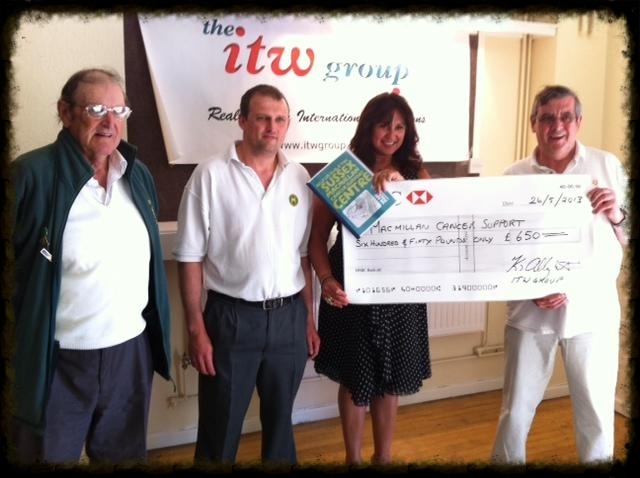 We now want to hit the £100k target and use the money to keep the centre running. 2018 welcomes the 5th Splash of Green charity ball.